Music is a way of entertainment, and many people choose to listen to music for relaxing. There is no doubt that listening to your favorite music can instantly put you in a good mood. People always play CDs, DVDs for enjoying music in the past, but now subscribing to music streaming services has been the main trend. With the music streaming service, people pay a monthly fee to stream music from the service providers’ library, which will provide you with the latest music or album and best music experience. Launched in September 2008 by Swedish startup Spotify AB, Spotify is the biggest platform of online music streaming service in the world. Spotify provides access to over 30 million songs, with more music being added approximately every day including albums, EPs, and singles. There are three way to steam music in Spotify, Free, Premium and Family. However, Spotify uses digital rights management (DRM) to protect its music from using without authorizing. Apart from the Free plan, the Premium users are also limited by DRM, for example, users can’t burn Spotify songs to a CD as a special gift, and Spotify think that would be stealing for no music users own, even have subscribed it. Therefore, some people wonder if Spotify is the best fit for them. So if you are checking out different music streaming services for settling with the best one, here the article will introduce 5 great Spotify alternatives to help you do the best choice. Google Play Music, launched by Google, is a music streaming service and online music locker, it allows users with standard accounts to upload and listen to up to 50,000 songs from your computer to online music locker at no cost, which is a great way to carry around your personal collection and stream them anywhere. The music storage service is free, but the streaming service is not. 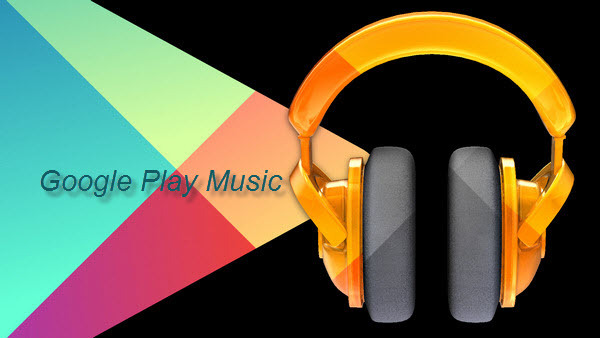 Google Play Music offers more than 35 million tracks for purchasing or streaming to "All Access" subscribers. And the subscription is sold in combination with YouTube Red for US$9.99 per month. Apple Music is a new member of pop music. Launched by Apple Company on June 30, 2015, Apple Music is a young but strong platform of online music streaming service. It uses the same music collection as iTunes Store; Apple Music subscribers will get access to a considerably large music library in the world, over 30 million songs. What worth mentioning are its special tabs. “For you” recommends music for the user. “My Music" section shows that both purchased songs and tracks available for streaming. "Radio" incorporates some aspects of iTunes Radio, such as ad-supported stations that play genre-specific or artist-related music, depending on the user's preferences. Tidal is a music streaming service that combines lossless audio and high definition music videos with curated editorial, has over 25 million tracks and 85,000 music videos. The service gives the highest percentage of royalties to music artists and songwriters. 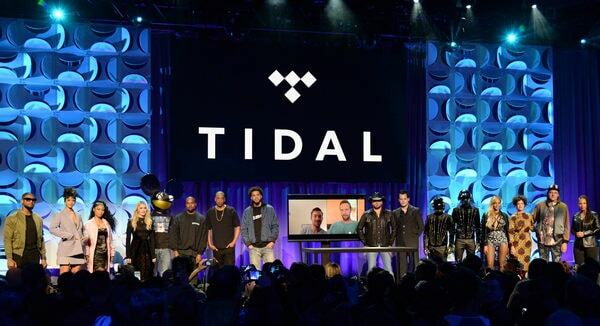 And Tidal digital music streaming services, Tidal Premium (lossy quality) and Tidal HiFi (lossless CD quality). And the monthly subscription of Tidal costs $9.99 for the Premium or $19.99 for the lossless quality high fidelity ("HiFi") service. Pandora, also known as Pandora Radio is a music streaming and automated music recommendation service. The service plays musical selections of a certain genre based on the user's artist selection. 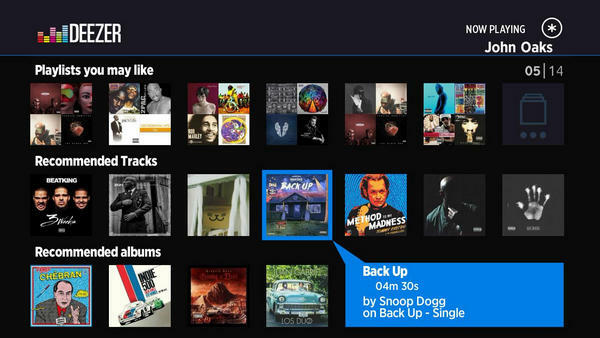 Listeners can create their own stations, or tune into pre-made genre stations, other users' stations. Each track played can be responded to with favorable (thumbs up) or unfavorable (thumbs down) buttons, which determine if it should be played, and how much should similarly classified songs be played in the station. Pandora provides two plans to enjoy services, a free subscription with advertisements and a $54.89 USD/year or $4.99 USD/month subscription without ads. 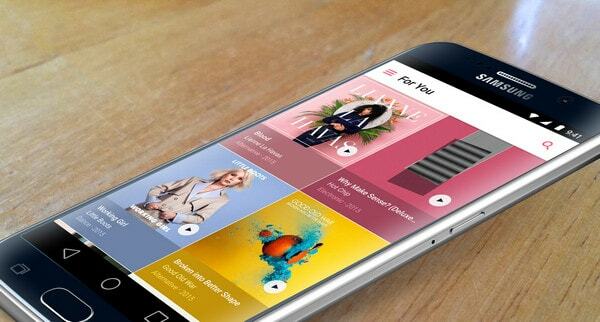 Deezer is a web-based music streaming service. Form Wikipedia, Deezer currently has 40 million licensed tracks in its library, over 30,000 radio channels, 16 million monthly active users, and 5 million paid subscribers as of 6 November 2013. There are three ways to stream Deezer music, the Free plan allow users to enjoy unlimited music on computer and tablet, but it is supported with advertisements, only has six skips per hour and no scrubbing; the Premium+ plan provides higher-quality music without ads, and users paying $9.99 monthly gains access to downloadable applications for computers, as well as Android, BlackBerry, and iOS mobile devices; the Elite plan, costing $14.99 monthly, users will get CD quality music, but compare with the Premium, the TV, HiFi, Car and Google Chromecast support are unavailable. It is well-know that Spotify is proprietary and encodes its music with digital rights management (DRM), which bring users with much inconvenience. Is there any way to break the restriction of DRM from Spotify music, so users can stream them freely? 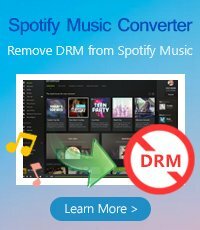 The answer is positive, there is a great Spotify Music Converter will help Mac users perfectly remove DRM from Spotify music. 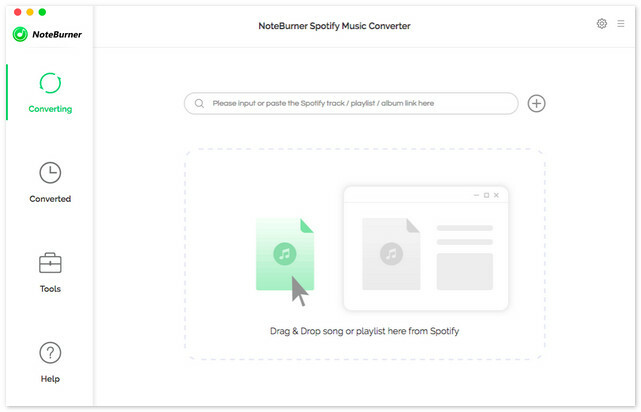 NoteBurner Spotify Music Converter can convert all your Spotify music and playlists to plain MP3, AAC or WAV with keeping 100% original quality of Spotify music. Thus, you can enjoy Spotify music freely.